Well, first of all let me say that right now I wear 3 hats, as they say, firstly I am a director of a company that specialises in producing video for the internet, secondly I do some SEO consultants for companies in London. Very quickly the site was getting around 10,000 unique visitors each month, so I decided to monetarize the site using Googles “new” Adsense system, and started to make some decent cash, then something clicked in my head and I realised that potentially I could make more money by playing in the Internet Marketing space. And that as they say, is where it all started……. My next step was to sell affiliate products through Adwords/MSN/Yahoo search etc, and discovered Clickbank. 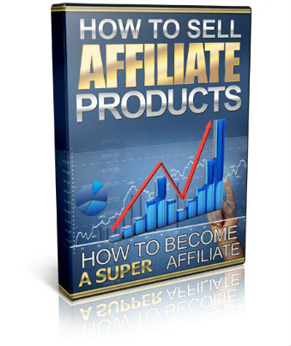 I also started building and promoting my own web-sites to sell affiliate products, and now own some 50 or so web-sites that sell a wide range of goods and services. Having got these sites my attention then focussed on how to cost effectively promote them, so I have been through the whole Keyword/Pay-Per-Click/Article Marketing/Outsource backlinks approach, and while not an expert I am pretty comfortable with what I know about these techniques, their costs and their effectiveness. It was then a logical step to develop my own products, and the first of these was the Internet TV Book, based on everything I had learned at Intervision and which was a Clickbank product. This did well initially, and is still selling well. This was then followed by the You Tube Loophole, my first internet marketing product, which was launched as a Warrior Special Offer to critical acclaim. saras videos are some of the best value for money videos i have purchased. 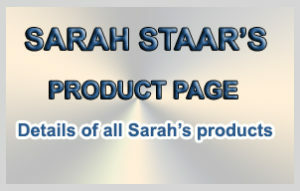 Sarah, Love your work and have signed up for your latest product. Great work as per usual. Very easy to understand no fluff or nonsense just straight up workable strategies that clear the hype out of the way. Cheers for the vids!